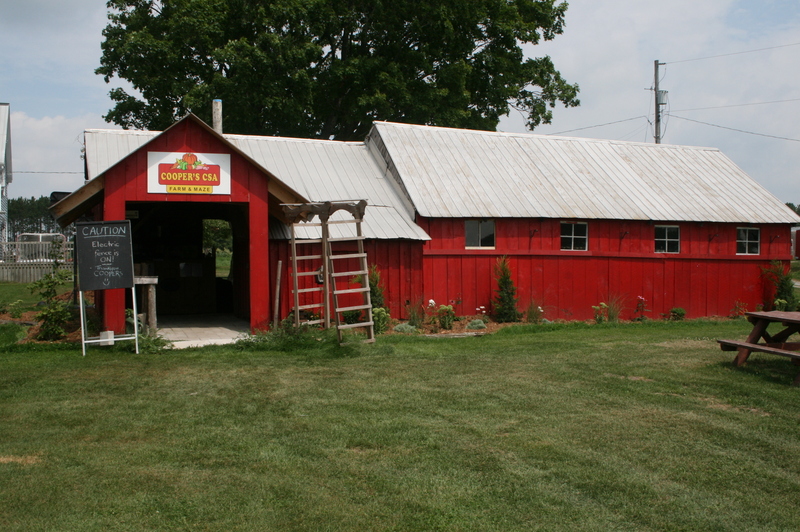 Known for our community supported agriculture (CSA) weekly produce basket program, Cooper’s CSA Farm & Maze is a market garden, family-owned farm. We produce a wide variety of the best quality vegetables using sustainable and organic farming practices. There’s plenty for the family to do on the farm as well! We are home to “The Uxbridge Maize” – our 10 acre corn labyrinth, as well we have corn boxes, combine harvester slide, mini hay bale mazes, and echo tubes for the kids. 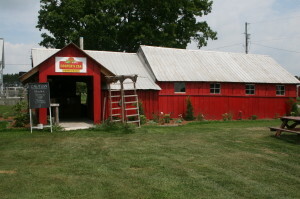 Come and shop at our farm store for great produce; stay and have fun with the whole family. For more information please call 905 830 4521 or visit the website.